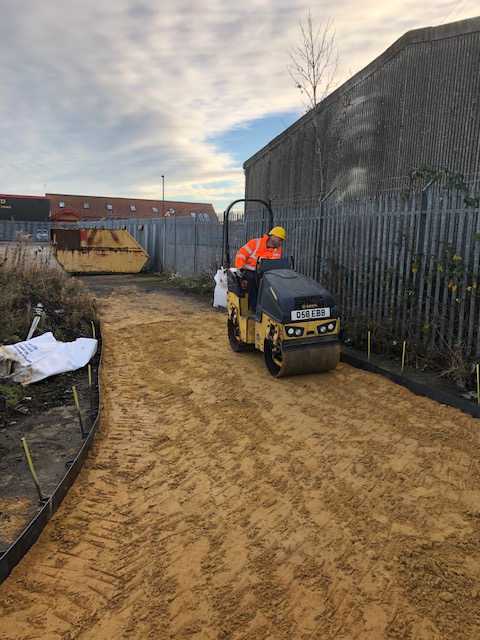 The aim of our NPORS Ride on Road Roller training course is to ensure the learner receives the appropriate basic knowledge and practical skills to enable them to safely and legally operate a Road Roller. 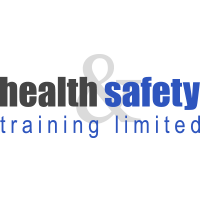 The course is either one or three days long depending on the experience of the candidates, and you can receive full or part government funding if your company is eligible. 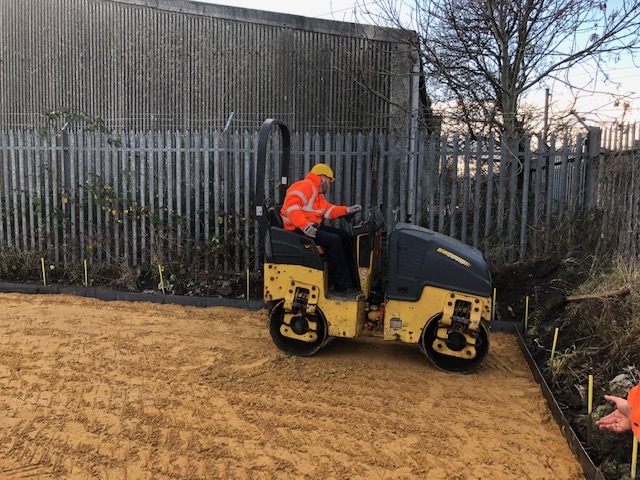 By the end of the one to three day course, the successful candidates will be able to carry out a pre-shift inspection and operate the machine safely and correctly and in complete accordance with manufacturers’ instructions and accepted good practice. 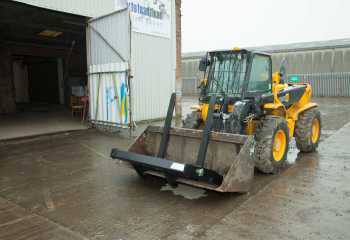 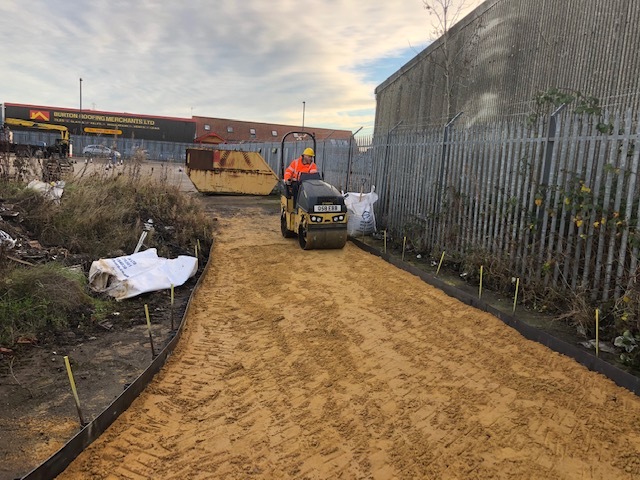 They will also be able to competently carry out minor adjustments and routine services to the roller, whilst operating safely under varying site conditions and fully understanding their responsibilities under current health and safety legislation. 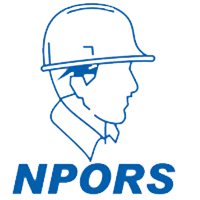 Each candidate will receive an NPORS Trained Operators Card and certificate to evidence their successful completion of the full NPORS theory and practical technical tests. 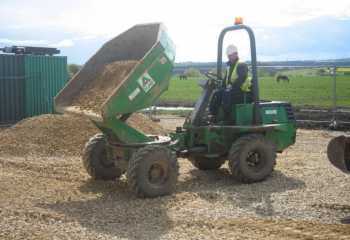 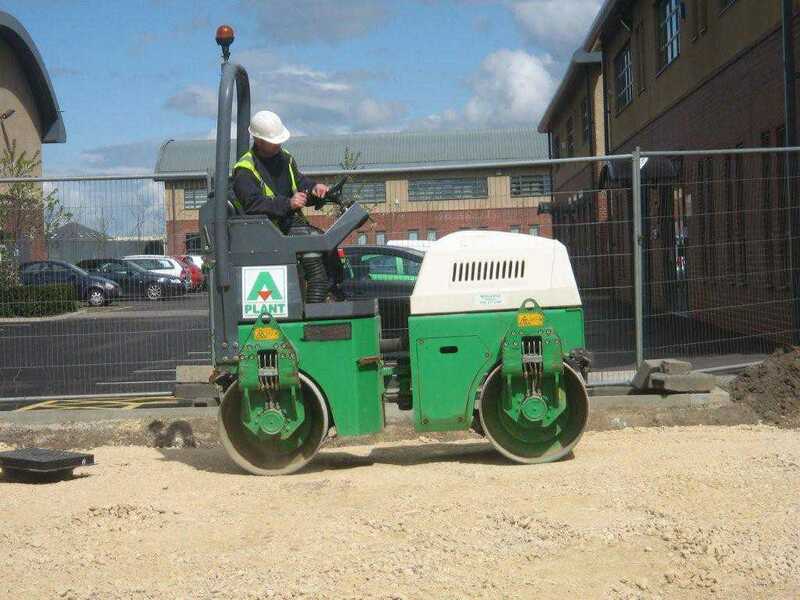 If you are interested in Ride on Road Roller training, please get in touch using your preferred method and we'll be available to discuss your options.